This week marks five years since I started working at People Express, but my relationship with the organisation goes back much further. At 15, I did a week of work experience here. I volunteered during my time at college and then, after my degree in Theatre at Dartington College of Arts, returned for a 12-month internship, which provided me with hands-on training in participation and engagement. After that I was offered the role of Project Co-ordinator, before my current role of Arts Engagement Officer. It’s a desk day today. 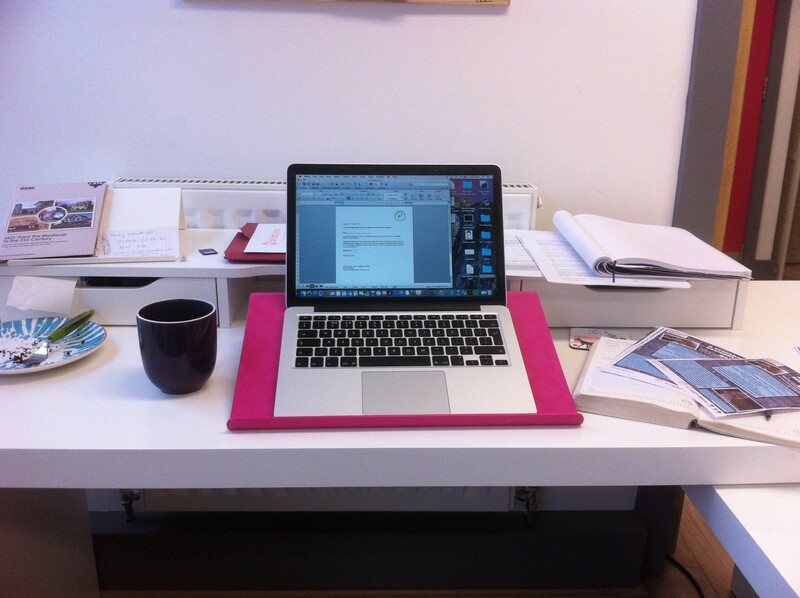 I spend a lot of my time here, and it is usually scattered with coffee cups and cake crumbs by the afternoon. Today I am catching up on project admin: artists’ contracts, updating participant data and inputting monitoring information. I’m also working on publicity for an upcoming performance residency in December with artist gobscure, who will work alongside participants of ‘The Big Welcome Café’, a project for creative vulnerable adults. One of my favourite things about my job is getting out to meet people and co-design creative projects. 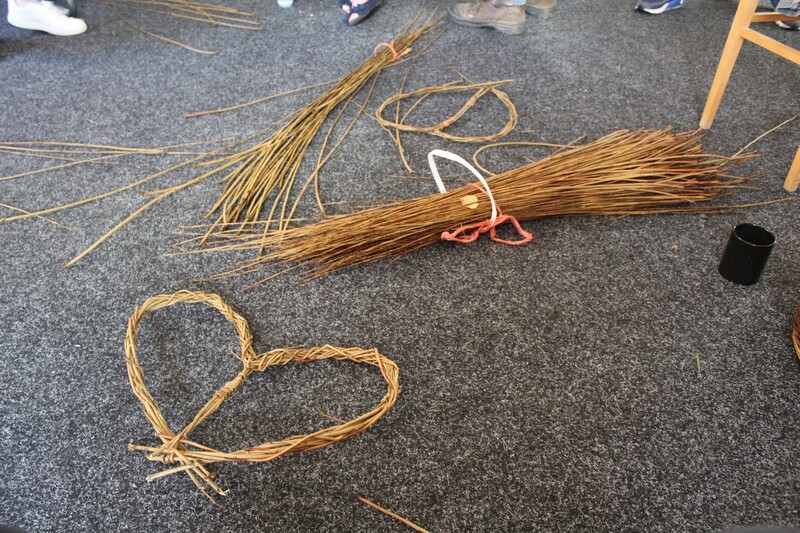 Today I was at a ‘Creative Communities’ willow weaving workshop with artist Peter Wood, one of eight introductory taster workshops being held with a residents group in South Derbyshire ahead of a year-long cross-artform project. 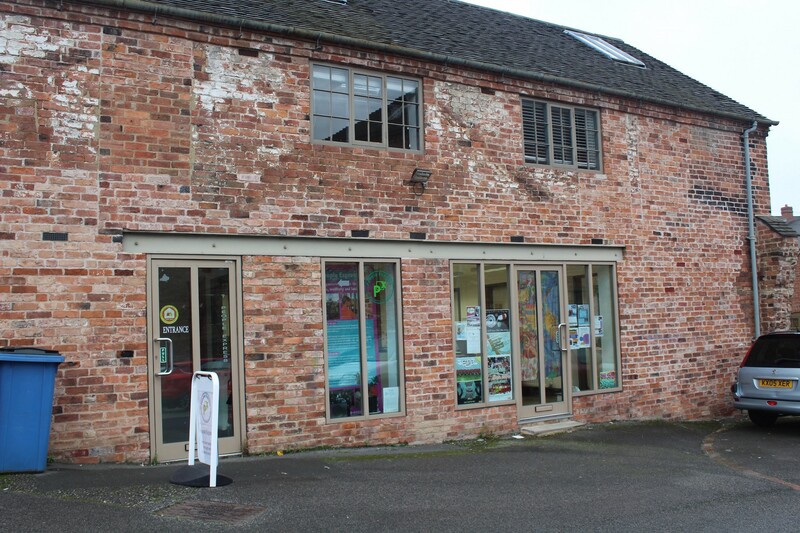 ‘Creative Communities’ is a two-year initiative developing new arts projects for and with communities in villages in South Derbyshire where the creative offer is limited. I was working on a funding bid with members of the Swadlincote Asperger’s Society today. 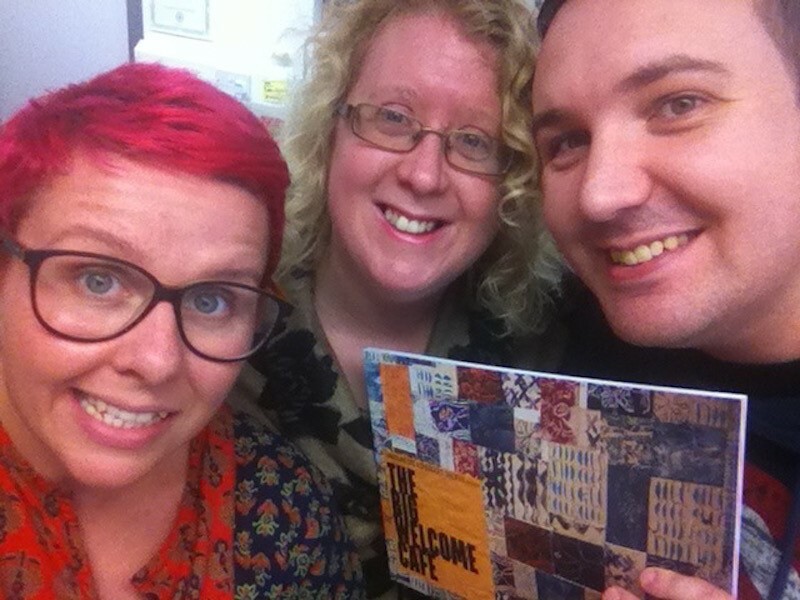 We’ve been supporting the group to run ‘The Big Welcome Café’ for the past three years. The project, developed by the group, provides creative opportunities for vulnerable adults. To date the group has published a book, held a photography exhibition at a local museum and created the ‘Safe Harbour’ art installation. In December, we will welcome participants and artist gobscure for a week-long residency with us. Today I am in Birmingham for a meeting with photographer Mahtab Hussain at the Ikon gallery, planning a new portrait project for older people. 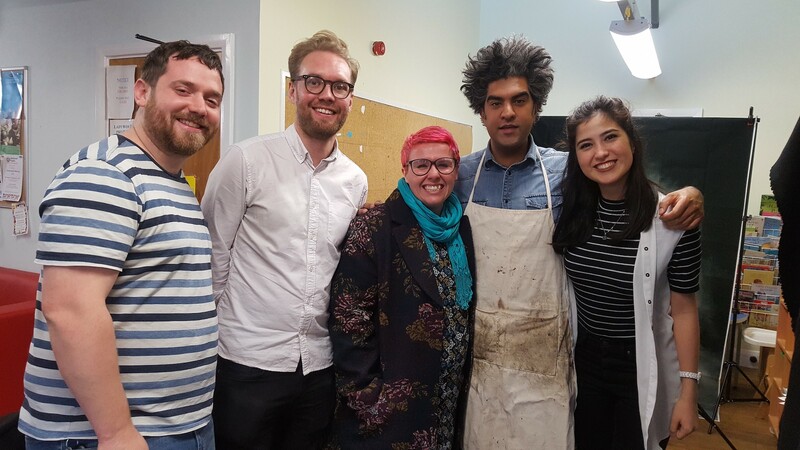 Mahtab invited us along to Ladywood Community Centre to see one of his tintype photography workshops in action, involving a one-hundred-year-old camera. The workshop, part of Ikon’s outreach work, gave me the chance to meet their participation team and find out a bit more about the work they do with communities in Birmingham. Kalila Storey is Arts Engagement Officer at People Express.